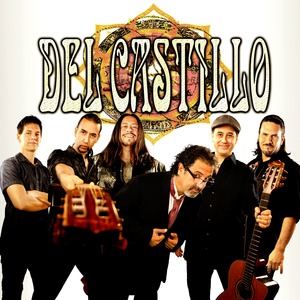 Del Castillo is a cross-cultural power in music. Their original sound blends, rock, Latin, blues, and world music. Del Castillo Trio - An Intimate, Acoustic Evening at the Cactus Theater! By popular request - we announce the return of DEL CASTILLO! They’ll be featured again in a magical, intimate trio setting at the Cactus Theater, 1812 Buddy Holly Ave, Lubbock on March 30 at 7:30 pm. A night of mystic moments awaits as this evening unfolds….with a special opener to be announced soon. Don’t wait to get tickets….they will go fast for this highly-anticipated return. Ticket Info: $25 for rows A-C; $20 for remaining floor and standard balcony seats; $40 for limited balcony box seats (box ticket includes concessions).